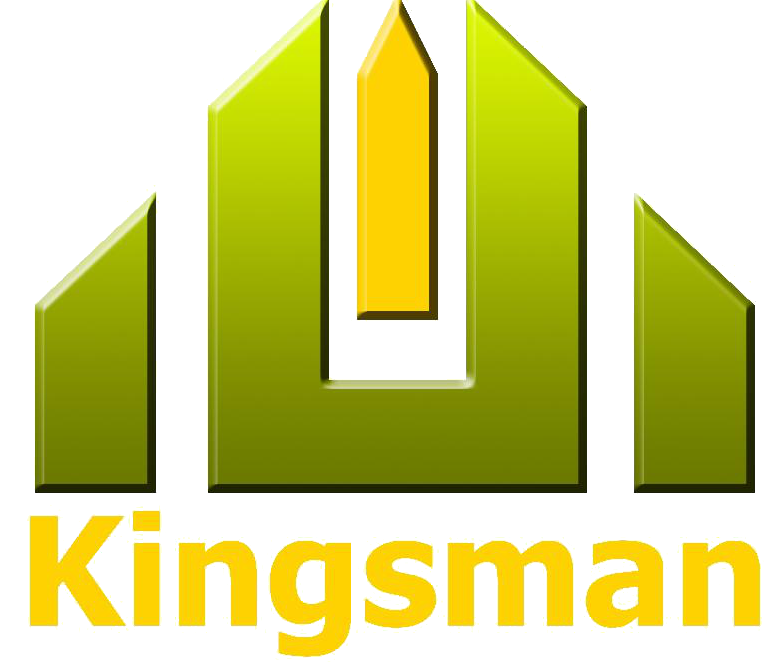 “Kingsman Solution Pvt Ltd understands the dynamism of startup world. Our services are designed after years of experience which can guide start ups from idea stage to day to day business operations to fund raise. As a support initiative ,We have partnered with Startup India for Company Incorporation for Women Entrepreneurs and GST registration Pan India. We help start ups with registration, right from company formation, financial advisory, legal advisory and also help them to raise funds for their business.